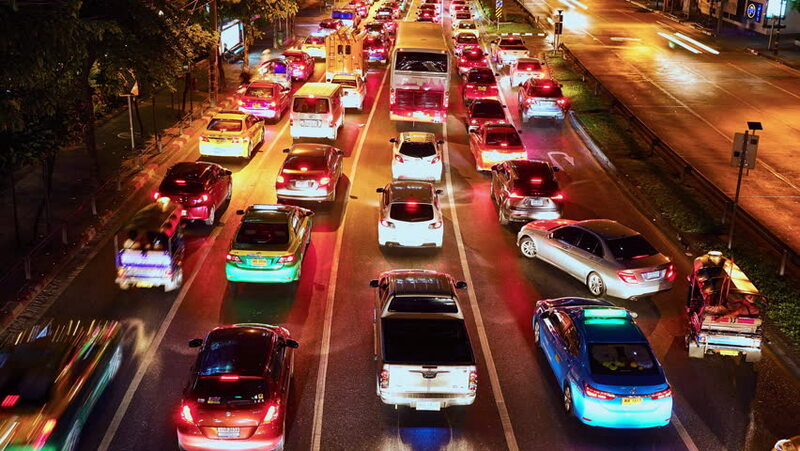 BANGKOK, THAILAND - JANUARY 23, 2016: Time-lapse view of the traffic on a highway at night on January 23, 2016 in Bangkok, Thailand. 4k00:14BANGKOK, THAILAND - JANUARY 23, 2016: Time-lapse view of the traffic on a highway at night on January 23, 2016 in Bangkok, Thailand. sd00:11HONG KONG, CHINA - CIRCA JULY 2003 - A locked off shot of a bustling downtown street on the Kowloon side of Hong Kong. Hong Kong is one of the most densely populated areas in the world. hd00:29BANGKOK, THAILAND - JANUARY 26, 2016: View on people and traffic pass by in Chinatown on January 26, 2016 in Bangkok, Thailand. hd00:16Tokyo,Japan - April 26:time-lapse shot of Kabukicho and Yasukuni-street in Tokyo on April 26, 2014. Kabukicho is most famous nightlife district in Tokyo.